BIO 1100 is ideal for offices, receptions and clinics, less suited to homes due to recessed tap. 11 litre hand blown blue glass reservoir and a chrome tap outlet. 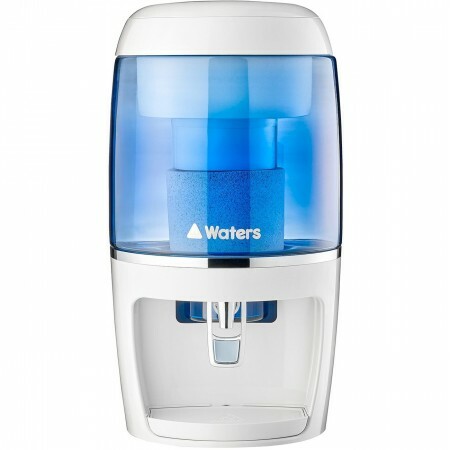 Re-mineralises, alkalises, and ionises tap water while filtering out chlorine, heavy metals, fluoride. Economical great tasting mineral water. No electricity. 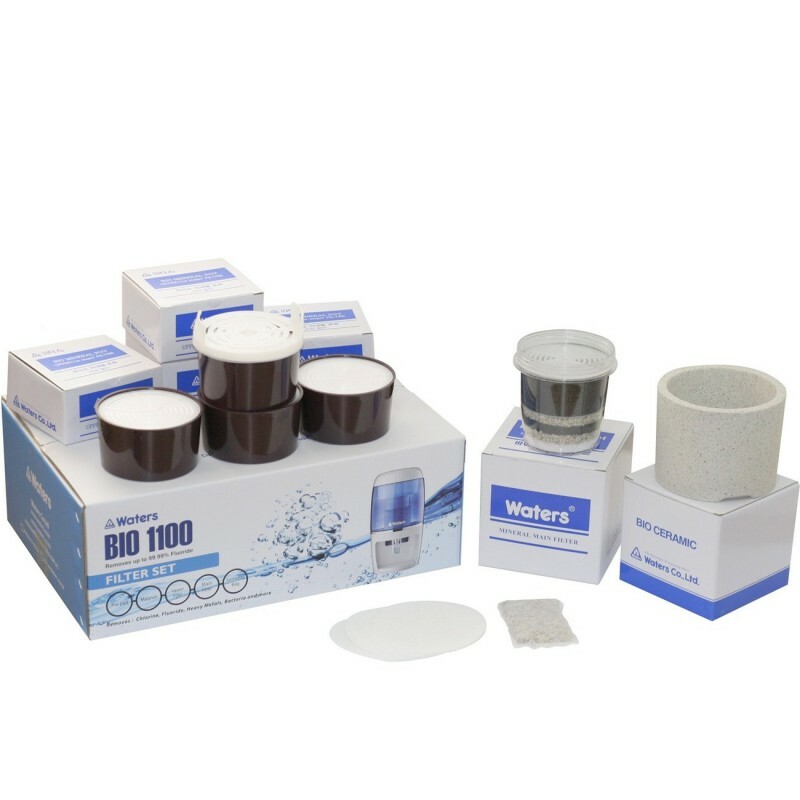 Water filter kit for up to 12,000 litres or 48 months of 8 litres per day. 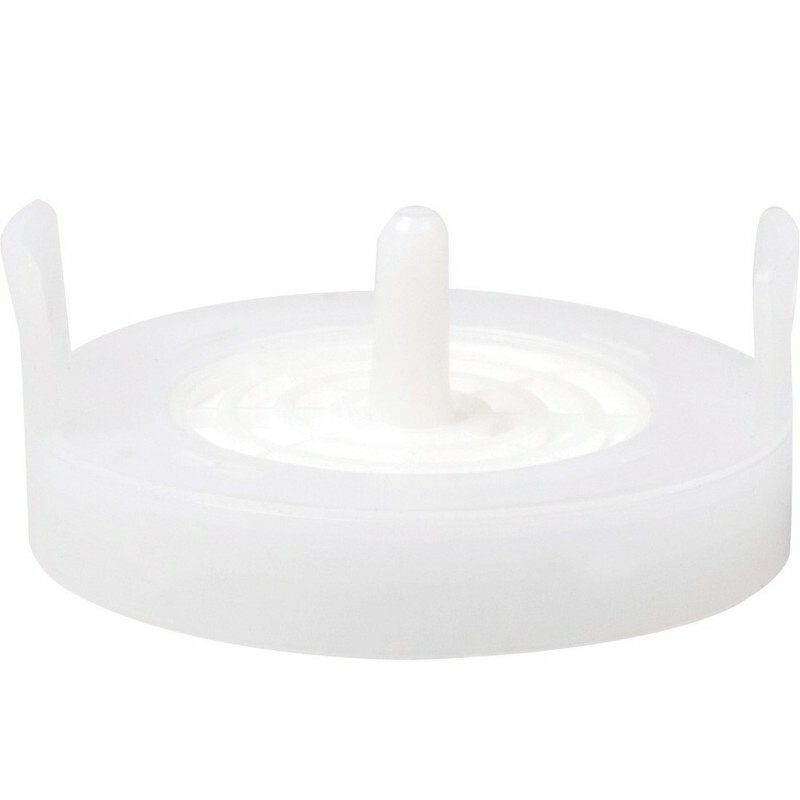 Please note: The Bio 1100 Benchtop filters ship direct from their supplier. 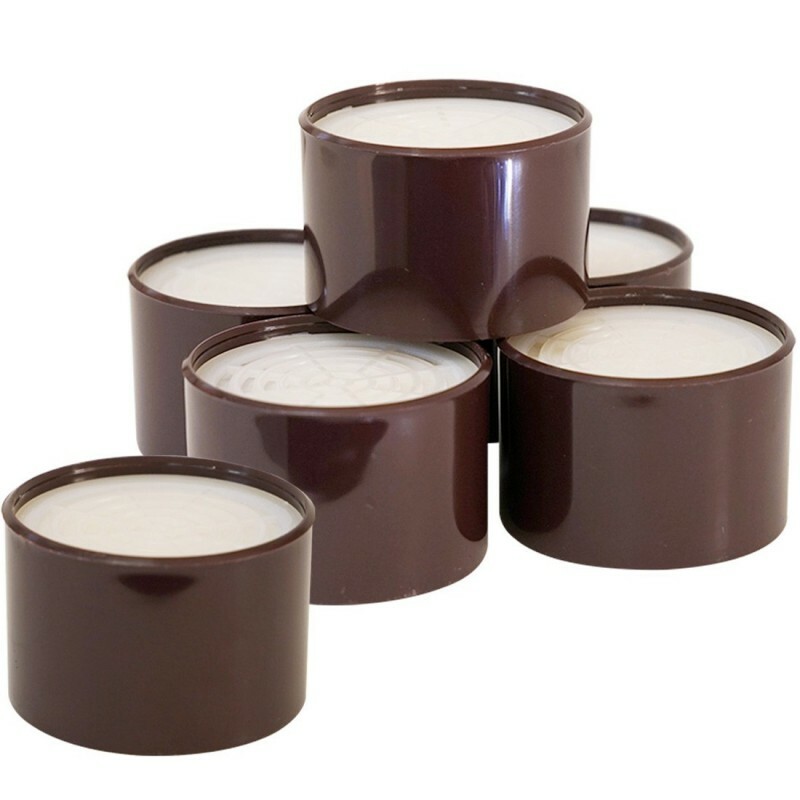 If you have ordered other items they will be shipped to you by us seperately. Please allow 1-2 weeks for delivery. 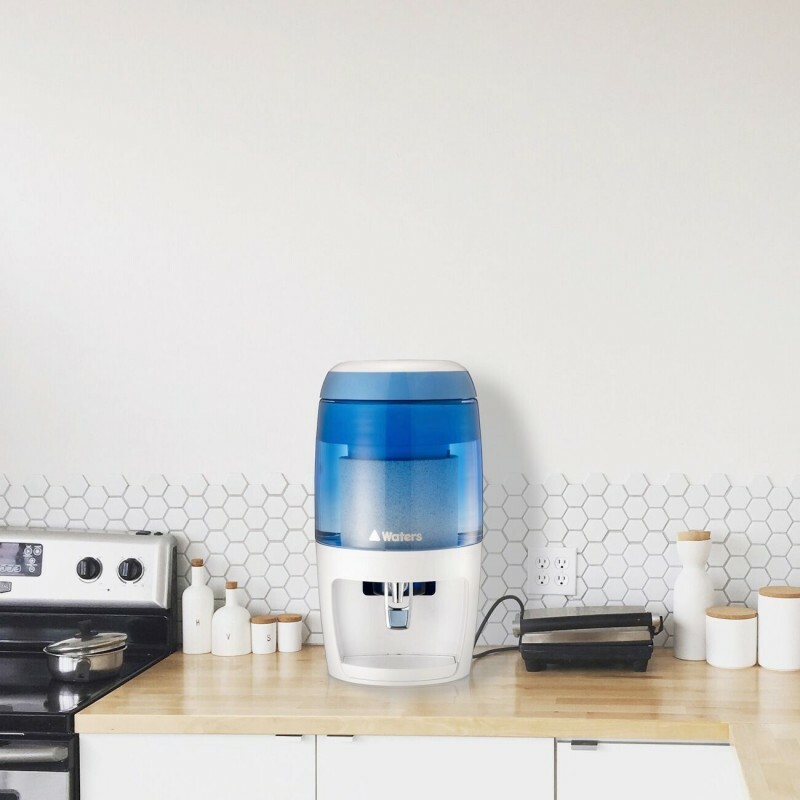 BIO 1100 bench top water filter is the latest evolution in Waters Co 32 years of producing dome bench top filter systems after years of exhaustive research. 13 stages of sterilising, filtration & activation, multi stage cartridges contain: Sub micron prefilters Silver ionised activated coconut shell carbon, Ion exchange cation resin for 99.99% Fluoride removal Bio organic coral mineral sands Silica sands Far infrared ceramics Bio ceramic Somelite™ Magnets and other patented filter medium. Hand blown blue glass 10 Litre capacity reservoir. 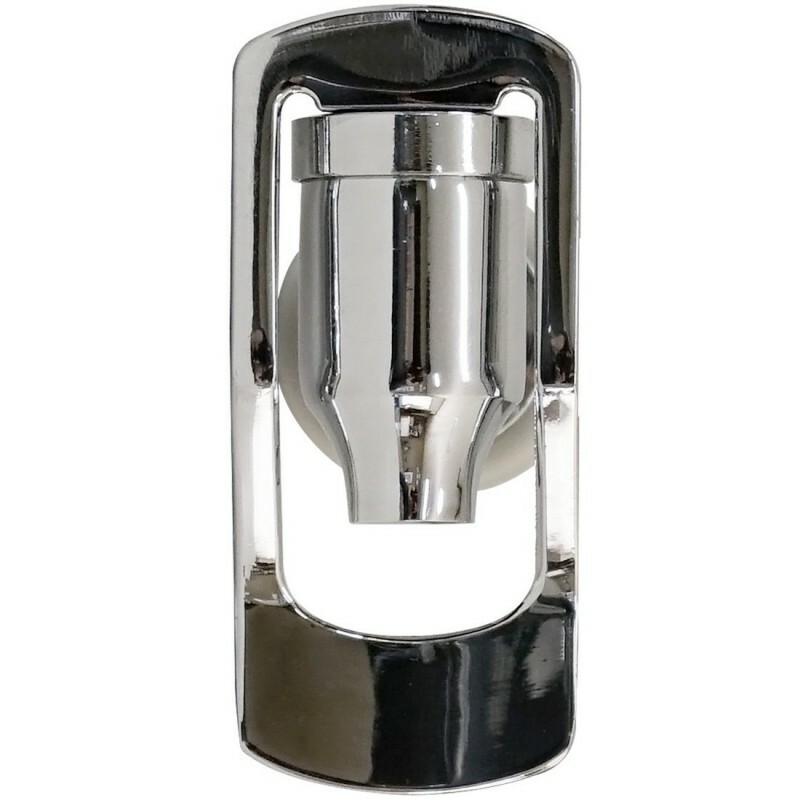 Filter set included lasts up to 12,000 litres or 48 months and has replaceable filter cartridges. Please note: This product is not available for international shipping due to the size/weight and fragile nature of the product. 11L. 52cm x 29cm. Glass. Made in South Korea by Waters Co Ltd. 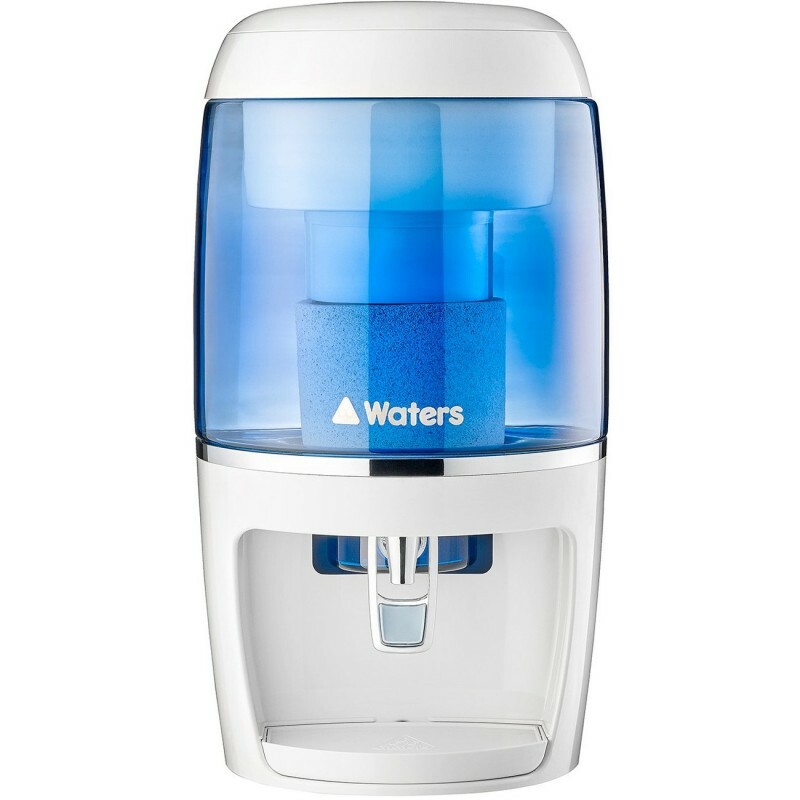 Waters Co has made these products for 35 years, market leaders in manufacturing alkaline mineral water filters, and domestic fluoride filters. Beneficial negative ions abound in nature in forests, waterfalls and rivers, good quality air and some naturally occurring minerals. 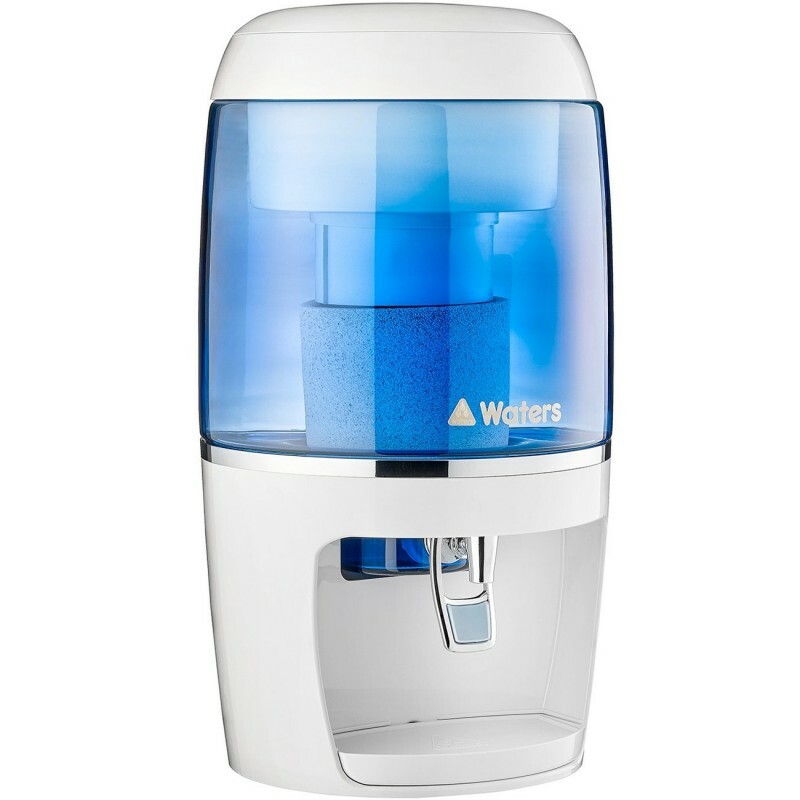 The minerals in the Waterman filter significantly reduce the positive ion count of the tap water filtered through its filter medium. 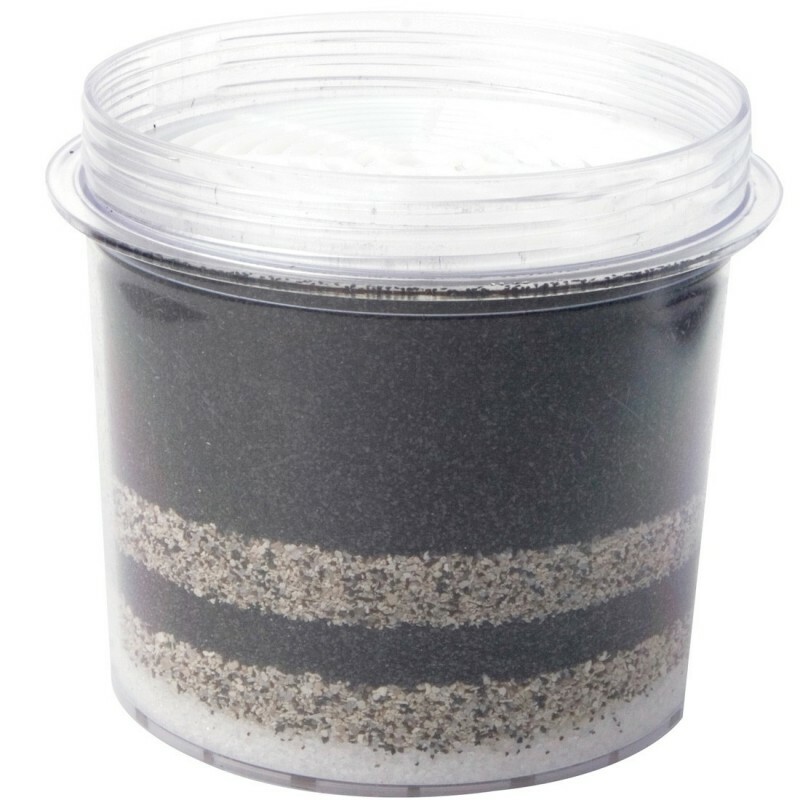 The patented Bio ceramics create negative ions which increase the energetic nature of the water giving it life and creating a clean fresh taste. It also helps to reduce the water molecule size to help you hydrate faster and reduce acidic build up in our cells.